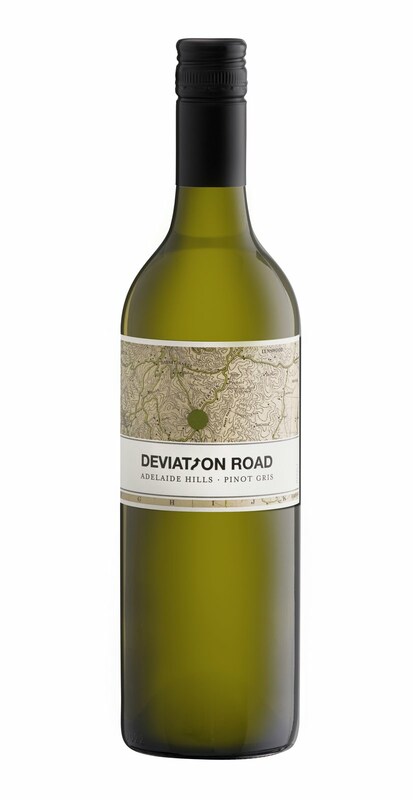 Tasting note: The road less travelled deviates to the path well-trodden as we witness this once ‘alternate’ variety rise in popularity. This wine, for me, sits more in the Pinot Grigio spectrum then Pinot Gris with nice citrus aromas, cut pear and subtle spice. It is dry and crisp with good acidity and texture. Overview: If the blending of Cabernet and Shiraz was a person, he’d wear board shorts and thongs; he’d be weather beaten yet never beaten, a battler. He’d have a dry, laconic sense of humour and be generous. And when asked how he was he’d say ‘Not bad, mate. How’s yourself’. He’d be an Aussie, through and through. Cabernet Shiraz blends excite me because no wine is more quintessentially Australian. Outside of Australia it’s rare to find a blend such as this but the two varieties complement each other so well. We’re a race of clever pioneers, you know. The only thing that disappoints me about this style of wine is that it is not seen more often. This wine is 68% Cabernet Sauvignon and 32% Shiraz and 100% everything I love about this blend. Tasting note: An intense and generous nose, notes of cassis, plum and blackberry, which are also found on the palate, complemented by the more complex characters of Cabernet Sauvignon: raspberry and kalamata olives. 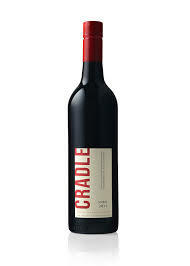 The tannins are chalky and cling to the palate granting this wine fantastic length. Final Say: This bloody, flaming, cracker of a wine will benefit from careful cellaring. $22.99 a bottle. Tasting note: Dense and brooding, certainly a feat in a tough year like 2011. The oak definitely owns the nose with notes of pencil shavings with tentative tendrils of plum reaching upwards out of the glass. Plum, blackberry and golden rough on the palate. Final Say: If you like oak, this wine is for you, though at times it can be a little overbearing. $16.99 a bottle. Tasting note: A subtle nose consisting of citrus and vanillin oak. Soft flavours of stone fruit on the palate. Clean and fresh this wine is a nice, easy-drinking wine with a good acid structure. Final Say: A fantastic deckchair white. $14.99 a bottle. Tasting note: New, modern packaging blinds with its bright ‘LOOK AT ME NOW’ colours. 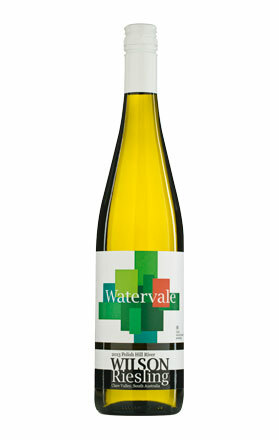 Zesty lime notes, this wine is pure and clean, grassy with a savoury edge. It’s got all you could ever want from a Clare Valley Riesling. Final Say: One of the better value Rieslings going around, not to mention difficult to get hold of. $18.99. Tasting note: A nose that is typically earthy with spicy aged notes mingling with truffle. Fruit characters of blackcurrant and delicate strawberry with notes of cinnamon on the palate, granted length by a mouth-coating texture. 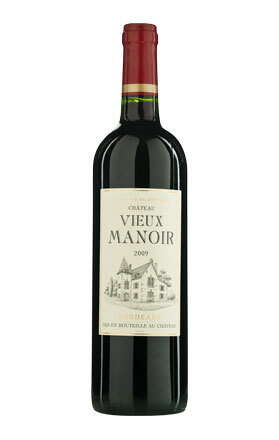 Final Say: A good, current drinking Bordeaux; forget cellaring. $14.99 a bottle.